The finance ministry Friday said the government will borrow Rs 4.42 trillion in the first half of fiscal 2019-20. As per the Union Budget, the gross borrowing was pegged at Rs 7.1 trillion for 2019-20, higher than Rs 5.71 trillion estimated for the ongoing fiscal. 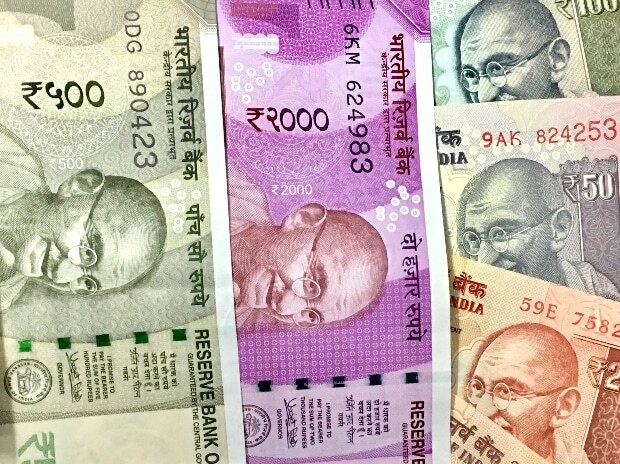 Briefing reporters on the borrowing programme for 2019-20, Economic Affairs Secretary Subhash Chandra Garg said gross borrowing will be Rs 4.42 trillion during April-September 2019-20. Net borrowing would be Rs 3.4 trillion in the first half of the next fiscal. Gross borrowing includes repayments of past loans. Garg also said the government will stick to the fiscal deficit target of 3.4 per cent of the GDP for the current fiscal. The government raises funds from the market to fund its fiscal deficit through dated securities and treasury bills. In the Budget, the fiscal deficit target for 2019-20 was retained at 3.4 per cent of the GDP.